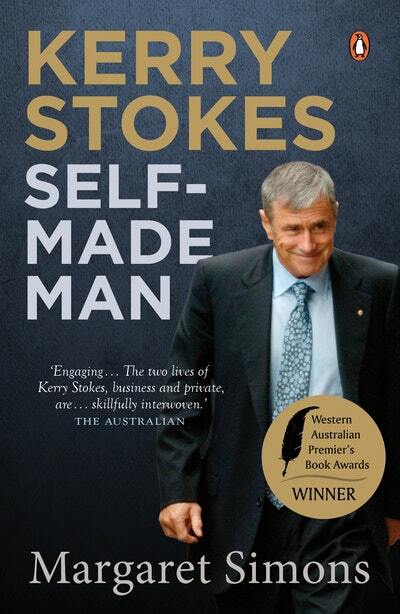 Kerry Stokes: Self-Made Man is the real, fascinating story behind the rabbits-to-riches ascendancy of one of Australia's most powerful men. Plucked from an orphanage as an infant, Kerry Stokes grew up in the slums and streets of post-Depression Melbourne with his itinerant, adoptive parents. As a boy he trapped, skinned and sold rabbits to make ends meet, and seemed destined to a life of hardship and poverty. Today Stokes is one of Australia's most successful business moguls, with interests in property, mining, construction equipment and media. He picked the boom in China ahead of the pack, and has forged strong relationships there. He is a recipient of Australia's highest civil honour, and in 2013 he was a nominee for Australian of the Year. He owns what is probably the finest private art collection in the country, and has sat on the governing bodies of some of our leading cultural institutions. As the Packer family departs the media and the Murdoch clan tackles damage to its reputation on three continents, Stokes is emerging as the single most influential media proprietor in Australia. 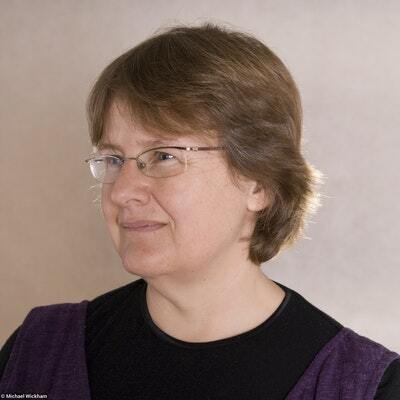 Yet Stokes has remained relatively low-profile, and is notoriously private. Mysterious and elusive, Stokes is the archetypal self-made man, driven by the determination to escape his past and the legacy of disadvantage. But at what cost? Love Kerry Stokes: Self-Made Man? Subscribe to Read More to find out about similar books.